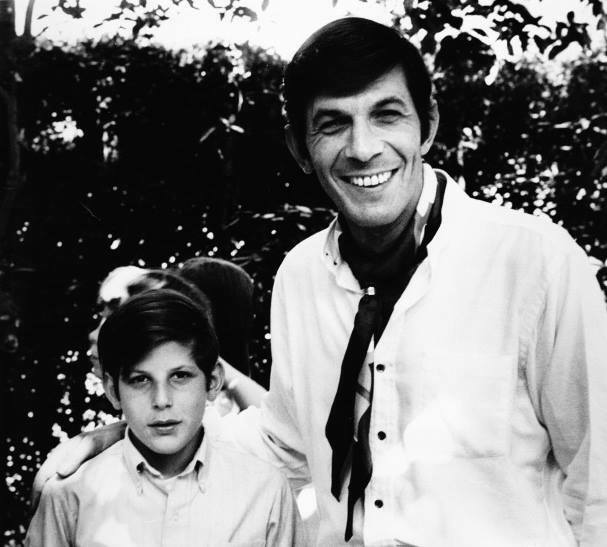 This entry was posted in Leonard Nimoy, The Real World and tagged Adam Nimoy, documentary, donate, For the Love of Spock, fund, Leonard Nimoy. Bookmark the permalink. I’ve signed up for the “Boston Trekkie” level.